Locally owned and operated, yet internationally recognized, Coldwell Banker Brokers of the Valley consistently ranks in the top 1% of Coldwell Banker offices around the world and has been awarded the #1 Coldwell Banker franchise in California and the Western Region. Year after year, we control more market share than our two closest competitors combined, selling 1 out of 4 homes in Napa County and closing over 1,000 real estate transactions each year, exceeding $1 billion in total sales volume. Since our inception in 1994, we have grown from humble beginnings to now five offices and one commercial division throughout Napa and Sonoma counties. With 130 agents serving our Napa, St. Helena and Sonoma offices we take great pride in supporting our clients with their real estate needs. 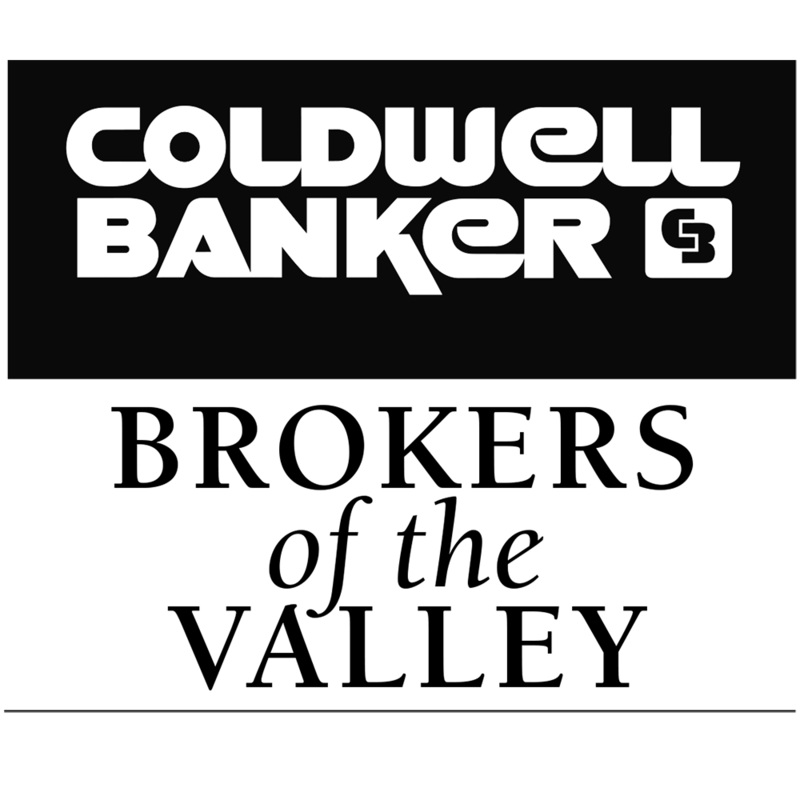 For the discerning client, Coldwell Banker Brokers of the Valley utilizes the elite Coldwell Banker Global Luxury program to leverage world class marketing and technology with the expertise of our Luxury Property Specialists. As the authority in the luxury home market Coldwell Banker Brokers of the Valley sets the standard by offering buyers exclusive access to distinctive Napa Valley estates while simultaneously providing sellers unparalleled reach to luxury home buyers and agents around the world. As the preeminent leader of Napa Valley real estate, our intimate knowledge of local housing inventory, market trends, coupled with our savvy and dedicated team of professional agents ensures a superior home buying or selling experience. Click here to view the Coldwell Banker Brokers of the Valley website.